Are you looking for a perfect addition to your stylizations? 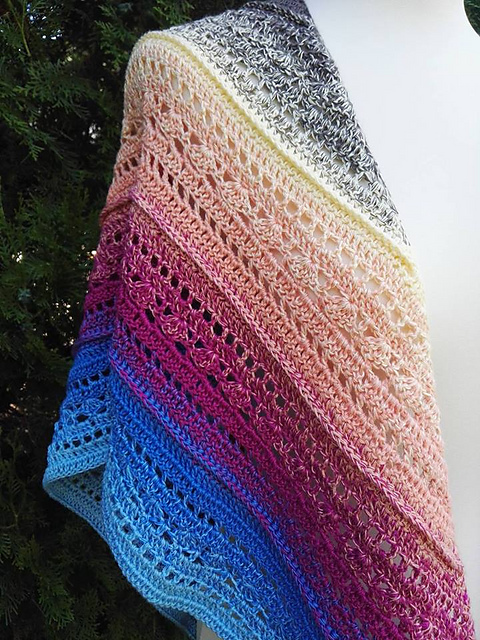 A colorful shawl is a good idea. See the free pattern. Crochet a colorful shawl at home. It is simple and pleasant. Make a shawl from ColorfulLmadeshop Magic Ball. Has a wonderful stitch and texture. It is modern and delicate. Fits any type of styling. Look and feel beautiful in your designs. Good luck! 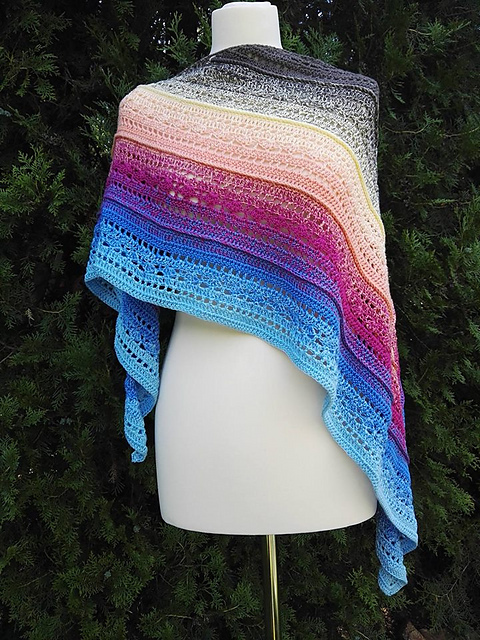 Magic Shawl Heaven Free Crochet Pattern is here.